Are Elephants Capable Of Empathy? In 2003 something quite extraordinary happened that raises an intriguing question: are elephants capable of empathy? The incident took place in Empangeni, South Africa. Famed author and conservationist Lawrence Anthony was at the scene and later reported it to the media. A group of antelope hunters, employed by a private game company, had rounded up a herd of antelope for relocation. The hunting team had finished their work for the day and were settling in at their camp. 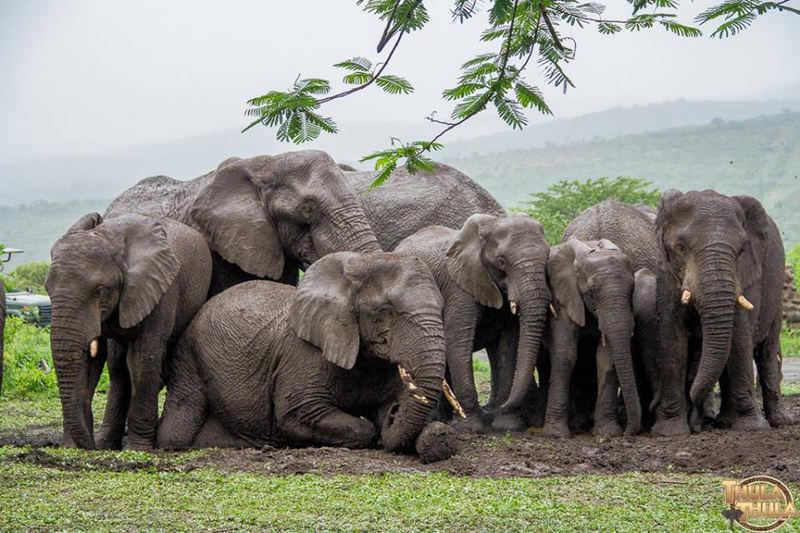 Anthony reported that a herd of 11 elephants, (that he had been studying as part of his ground-breaking work on elephant behaviour), approached the camp. “The herd circled the enclosure while the capture team watched warily, thinking the herd were after lucerne (alfalfa) being used to feed the antelope,” he said. While the elephants surrounded the camp, keeping the hunters at bay, the matriarch of the herd headed towards where the antelope were being held captive. Upon reaching the enclosure gates she began tampering with the metal latches that held the gates closed. Using her trunk, she undid all the latches and pulled open the gate to set the antelope free. “At this stage the onlookers realised this was not a mission for free food, but actually a rescue,” Anthony said. He also explained how the elephants stood and watched as the antelope galloped into the night, before they too slowly walked away. Ecologist Brendon Whittington-Jones said at the time: “Elephant are naturally inquisitive — but this behaviour is certainly most unusual and cannot be explained in scientific terms”. Unfortunately, the rescue efforts of the elephants may have been a little misguided. The antelope hunters had actually rounded them up as part of a rebreeding programme. The antelope were being relocated in an attempt to help them mate. 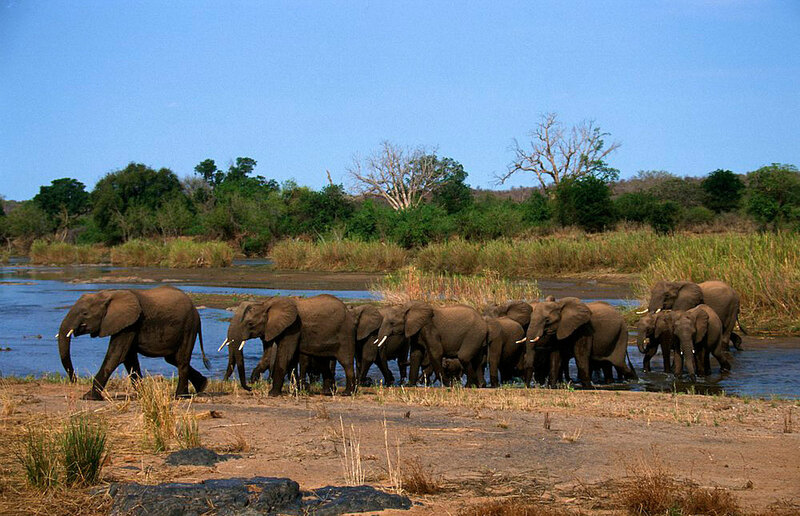 Lawrence Anthony became famous studying this particular herd of elephants, (the Matriarch goes by the name of Nana). Incredibly, the formerly violent rogue elephants that saved the antelope were destined to be shot before Anthony’s work began. His efforts to better understand these majestic animals led to years of work and the publication of three books, Baghdad Ark, detailing his efforts to rescue the animals at Baghdad Zoo during the Iraqi war, The Last Rhinos, and his bestselling The Elephant Whisperer. The relationship between Lawrence Anthony and the elephants he observed was very special indeed. Upon his death in 2012, two herds walked for 12 hours as they slowly made their way through the Zululand bush to reach the house of the conservationist who saved their lives. No one can explain how the elephants knew Anthony had died. For two days the herds loitered at his rural compound on the vast Thula Thula game reserve in the South African KwaZulu – a pilgrimage that they took to say goodbye to the man they loved.